The singer tweeted on Monday, "Woke up this morning shocked and embarrassed by this photo. 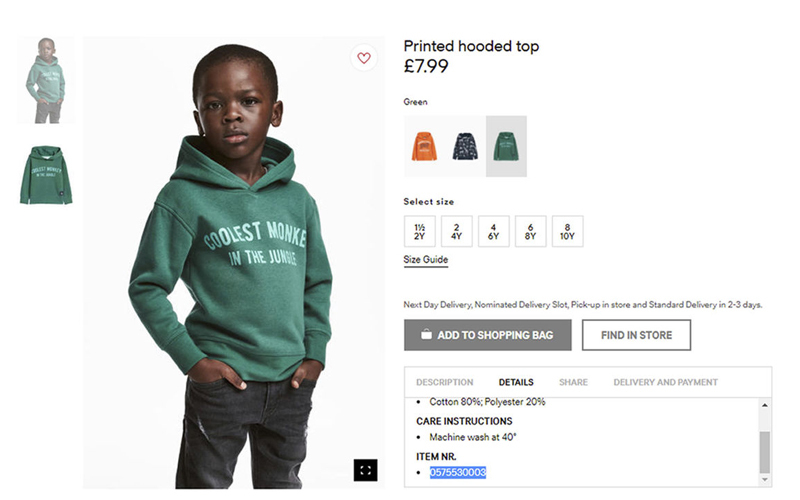 I'm deeply offended and will not be working with H&M anymore." ‘The Roots’’ Questlove also voiced his disgust writing “I'm sure the apologies are a coming," on Instagram. "And the ads will be pulled. I'm certain there will Be media fixers and whatnot and maybe a grand gesture like a donation to some charity (donations under these circumstances are the corporate version #SomeOfMyBestFriendsAre move if there ever was one) all this tells me about @HM is that the seats in the boardroom lack something...wanna take a guess?"